There are other things that I so wish I could tell you about, but I am going to refrain (since hubby says ‘not yet, babe’) and focus on being thankful for today. 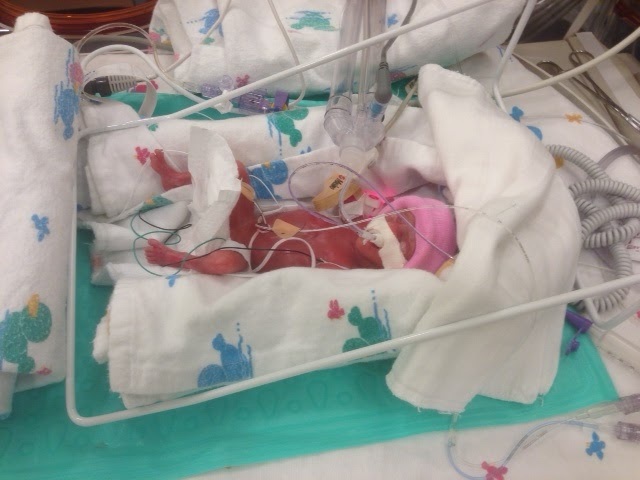 My cousin’s baby was born this week at 24 weeks. I can’t tell you how scary that is for us all. Blood pressure issues brought Elli early and now we pray for her diligently and often as her little lungs continue to develop and her heart pumps regularly. I am so thankful that God has given us some wonderful moments with this little baby. I am thankful that my cousin and his wife are clinging to Jesus for their strength, and I am thankful that I have not been left out of this whole thing even though I am 2,000 miles away. Please pray for Elli, please!!! I am thankful for friends. These folks text back or email back right away when I call out for help, or humor, or prayers. They walk with me even when they are thousands of miles away. Without these ladies, my life would be so much more lonely!! See, I used to have blond hair that was natural!! I am thankful for memories. 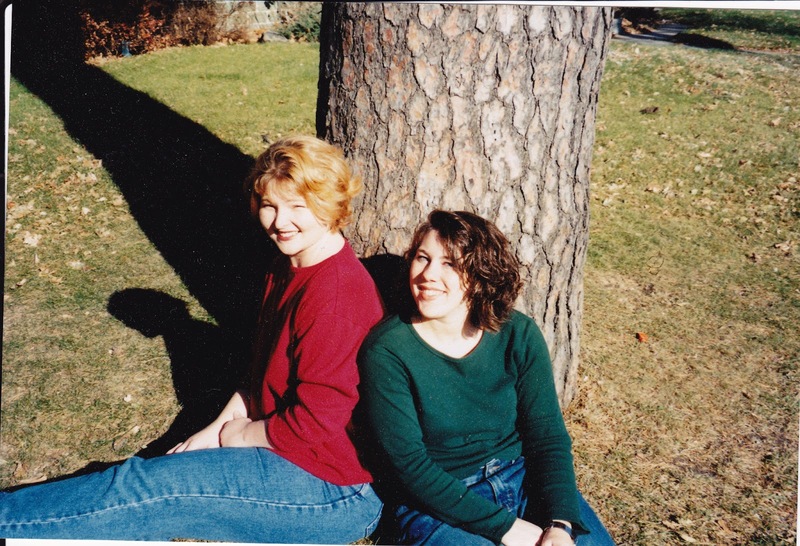 This week I was pawing through old photos to scan in and use with blogging. The memories that I basked in brought a smile to my face. I am so thankful for the family that I grew up in. My mother often modeled how to fill a house and hostess graciously. I am so looking forward to having my whole family here in Alaska to make more memories. While we will be packing this house, I know that I will have hands to help, patience in delays, and a lot of laughter no matter what happens. This is truly a blessing!!! I am so thankful for a last hoorah of snow!! We had a last dumping of snow that took a couple rounds of snow blowing to clear away. We made school stop short to get out into it and enjoy it. Thank you Lord for your mercy to the crazy snow loving people!!! I’m so excited for you about the family visit. What great fun you will have!Anxious to hear your news, when it’s ok to say. :)24 weeks?! Wow, that would be scary. I’ll pray for baby and her parents. Kay, what a lovely home you have here in this little space. I enjoyed perusing around ~ it feels warm and comfy!And praying for sweet baby Elli, too…Blessings to you and yours this Easter week.